Effective April 2018, all major card brands including American Express, Discover, Mastercard, and Visa will modify requirements to allow U.S. merchants the discretion to choose whether to prompt for a cardholder’s signature on a transaction receipt or electronic reader. This is true for both credit and debit cards in a face-to-face transaction environment. 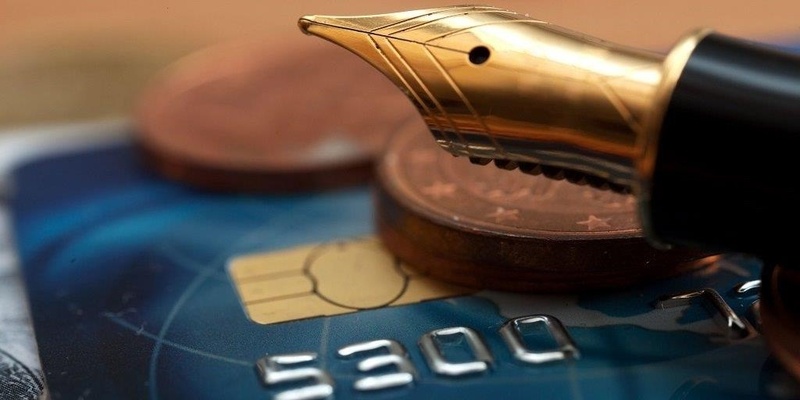 This change is not expected to alter risk or add to fraud losses, as merchants and card issuers increasingly rely on EMV chips, tokens, biometrics, and other security tools available today.